The return of Jesus Christ will be the most profound occurrence of all time. Christ’s revelation will set into motion a chain if events that will forever change the affairs of men on earth. But what exactly is the revelation of Christ? The expression “though you are not looking upon him at present” surely implies that during the revelation of Christ anointed Christians will look upon him in some fashion. The question though, is, will Christians be made to look upon him merely by being transferred to heaven or will Christ reveal himself to the chosen ones while they are still in the flesh? Synonyms for “manifestation” are an appearance, display, a revelation, materialization and phenomenon. These various terms indicate that the manifestation of Jesus Christ will take place in the earthly realm and not in heaven for the obvious reason that Jesus’ glory is already manifest to the angels in the spirit dimension. 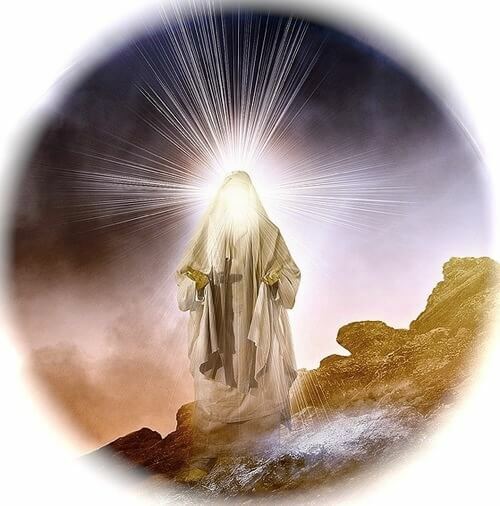 Besides, why would Christ need to reveal himself to resurrected immortal spirits in heaven? A visible manifestation of Christ only makes sense in relation to flesh upon the earth. Although, as the scripture says, Jesus “dwells in unapproachable light,whom not one of men has seen or can see,” we should not suppose that the revelation of Christ precludes the chosen ones from seeing his manifestation. After all, Paul saw a glimpse of Jesus’ post-ascension blinding glory, which he later explained was due to his being born prematurely; meaning that Paul saw a preview of Jesus as he will manifest himself at the appointed time. The revelation of Jesus to his chosen ones will serve a vital legal purpose by providing actual eyewitnesses to Jesus’ presence. As it stands presently, though, few of Jehovah’s Witnesses seem to realize that the Watchtower’s 1914 invisible parousia teaching violates one of Jehovah’s most basic legal precepts; that being, the foundational principle that no legal matter can be established except upon the testimony of two or three witnesses. That injunction was part of the Mosaic Law. It was also incorporated into the law of Christ. That being the case, the enigmatic “two witnesses” of Revelation are likely intended to fulfill the scriptural requirement of two witnesses during the manifestation of Jesus. But if Christ’s parousia began in 1914, who among Jehovah’s Witnesses has personally witnessed his promised presence? Have there been any eyewitnesses? The answer is no – not a single solitary soul has personally witnessed the presence of Christ! “The sacred secret of God” pertains to the so-called seed of the woman, which is Christ in company with Jehovah’s hand-picked 144,000. Naturally, “the mystery of God,” as some translations have worded it, will not be finished until all the chosen ones have been approved and sealed and Christ manifests himself to them – as is portrayed by the interaction of John with the descending angel in the Revelation vision. That John participated in the vision as an awestruck observer of Christ’s descent to earth and that Jesus spoke to him and handed him the little scroll, thereby re-commissioning him to“prophesy again with regard to peoples and nations and tongues and many kings,” portends the manifestation of Christ to the remaining anointed ones on earth and their final assignment to give witness to Jesus’ presence in glory. Of course, the aged apostle was not personally re-commissioned by Christ to go on some sort of missionary tour of the Mediterranean region. John was a very old man and a prisoner on the remote island of Patmos at the time. His earthly ministry was nearly over. The apostle merely represented in the vision those anointed servants of God who will be on earth when Christ actually comes down to finish the mystery of God. The fact that John was commissioned to “prophesy again” immediately after the strong angel had declared the sacred secret of God to have been accomplished is significant. 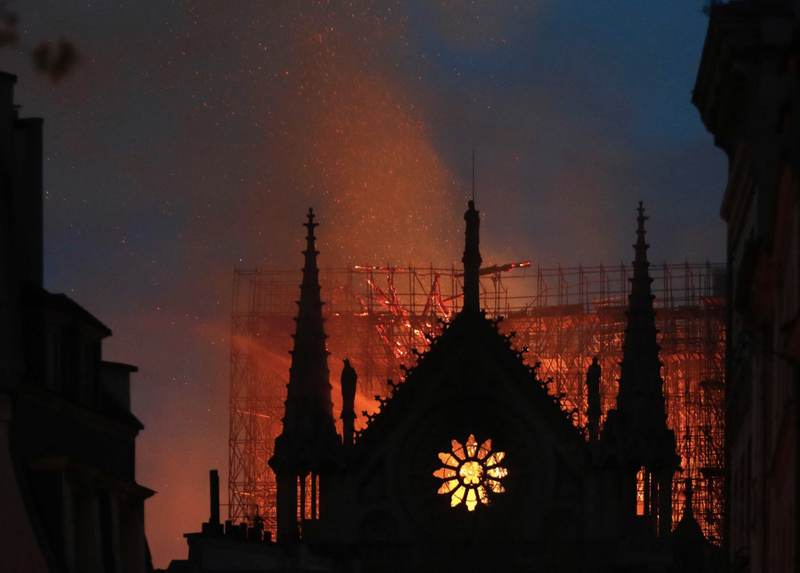 It indicates that there will be a final witness given to the world after the calling and choosing of the sons of the kingdom has come to a finish. 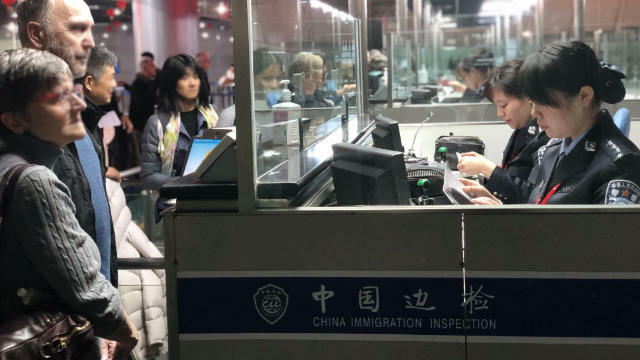 In harmony with the fact that the two witnesses come on the scene after the sealing has been accomplished, the 11th chapter of Revelation concludes with a vision of the curtain in God’s heavenly sanctuary being drawn back to reveal the ark of the covenant. Of course, it is not the literal Ark of the Covenant that used to sit in the Most Holy compartment of the tabernacle and temple, and which housed the actual stone tablets of the Law covenant. That ark disappeared after the Babylonians sacked Jehovah’s temple long before the Common Era began. No, the Ark of the Covenant in Revelation must symbolize an ark of the new covenant, which is between Jehovah and those whom he adopts as spirit sons. The significance of John seeing the ark in its proper place in heaven’s sanctuary would seem to confirm what John had previously been told regarding the sacred secret of God coming to a finish. With the resurrection of God’s two witnesses to heaven the new covenant will have accomplished its primary purpose. It means that the kingdom is complete and the covenant comes to a successful conclusion. The two witnesses are also commissioned to prophesy, as was John, indicating that the John class is the same as the two witnesses. The designation of “two witnesses” signifies that they will have visibly witnessed the very presence of Christ, just as Peter, James and John visibly witnessed the transfiguration and John also witnessed Christ in the vision of Revelation. Elijah lived in the wilderness for the duration of a three and one half year drought that came about at his order, during which time Jehovah miraculously fed the prophet by means of ravens that brought meat and bread twice a day. This puts us in mind of the description of the two witnesses, who prophesy for 42 months and have authority to shut up the heavens so that it should not rain during the period of their prophesying. Later Elijah encountered Jehovah’s awe-inspiring manifestation when he was holed up in a cave in the wilderness. Moses and Elijah have another experience in common: They were both taken by Jehovah. Moses was ordered by God to ascend Mount Nebo in order to view the Promised Land. But he would not descend. Moses was to die for acting “undutifully” towards God on one occasion. The account says that even though he was 120 years old at the time Moses’ strength had not diminished and his eyesight had not grown dim. In other words, he did not die of old age. God simply took him and neither his body nor his grave was ever found. Elijah was also symbolically taken when Jehovah’s fiery war chariot swooped down from the sky and whisked the prophet heavenward. 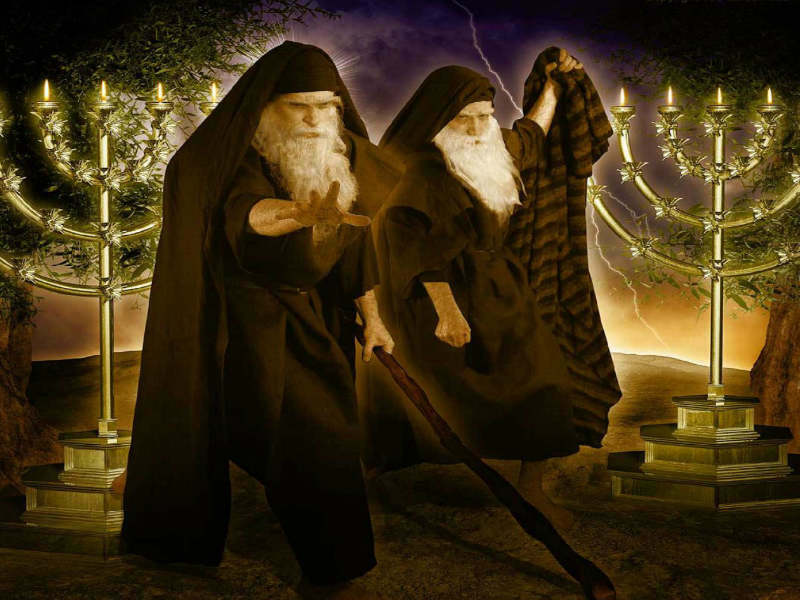 The departure of Moses and Elijah stands as two prophetic dramas – enactments of future events. After their mysterious departures, it is as though Moses and Elijah showed up together centuries later in the transfiguration. 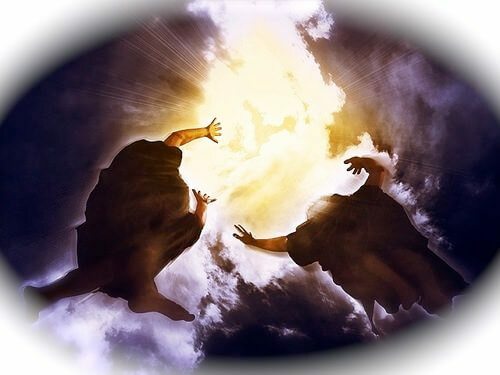 Their symbolic departures earlier and their sudden re-appearance in the transfiguration of Christ, and afterwards their depiction as the two witnesses in Revelation, is intended to convey how Jehovah will take the remaining holy ones off the earth after they finish their witnessing and are subsequently killed by the resurrected wild beast. For a certainty, Jesus and his fellow sons of God making up the new creation will be the most glorious beings in the entire universe. The question is, though, does the “revealing of the sons of God” take place from heaven after all the chosen ones have been raised to Christ’s side, or “is the glory that is going to be revealed in us” an earthly manifestation that occurs prior to the departure of “the remaining ones”? The historical account of Moses’ own glorification and his portentous place in the transfiguration and Revelation indicates that the sons of God are destined to be glorified before they are harvested from the earth. Paul went on to explain that anointed Christians reflect Jehovah’s glory in their own faces and that the unbelievers are perishing as a result of the god of this system of things having placed a veil over their powers of perception – spiritually blinding them to the glorious good news. Of course, Paul was not saying that Christians literally emitted rays from their faces, as did Moses. Paul was speaking very generally. But considering that the judgment had not begun in the first century, and it has always been Jehovah’s purpose to resurrect both the righteous and the unrighteous, why did Paul say that those who had been blinded by the Devil were “perishing”? After all, the apostles perished too. And no doubt those who were blinded by the Devil so as to not comprehend the message of the first century Christians will receive an earthly resurrection. Apparently Paul’s words are intended to apply to the actual judgment period during the time of the end. That is when God’s judgment is executed against those who prefer the darkness of the Devil’s world to the glorious illumination of Christ. The sons of God shining like the sun in the kingdom of Jehovah means that they will have been fully accepted into the then-established kingdom; and not only that, but they will have conferred upon them the very glory of Christ – a glory that they will then reflect to illuminate others – those who have not allowed themselves to have become blinded by Satan. 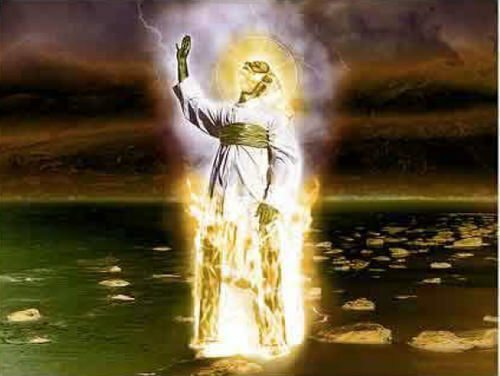 In a miraculous manifestation reminiscent of Moses, the anointed will then be transfigured so as to radiate Jehovah’s glory in their own faces and in that way the sons of God will be revealed before creation as an earthly reflection of the glorious revelation of the Lord Jesus Christ.